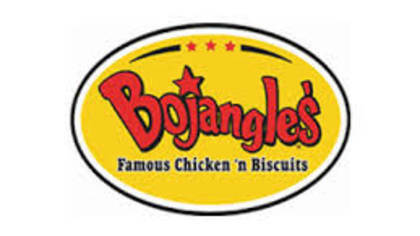 Bojangles is a quick service restaurant that serves their famous Chicken n’ Biscuits. Bojangles is committed to ensuring their “guests always get the best-tasting, highest-quality products possible, served quickly by friendly people in a clean and pleasant environment.” If you are a customer that didn’t receive this level of service, we have found the best way to get in touch with a Customer Service Guide agent. How to Speak to a Live Person: Call 888-300-4265 and you will be directly connected with a Customer Service Guide agent. We had to wait approximately 13 minutes.